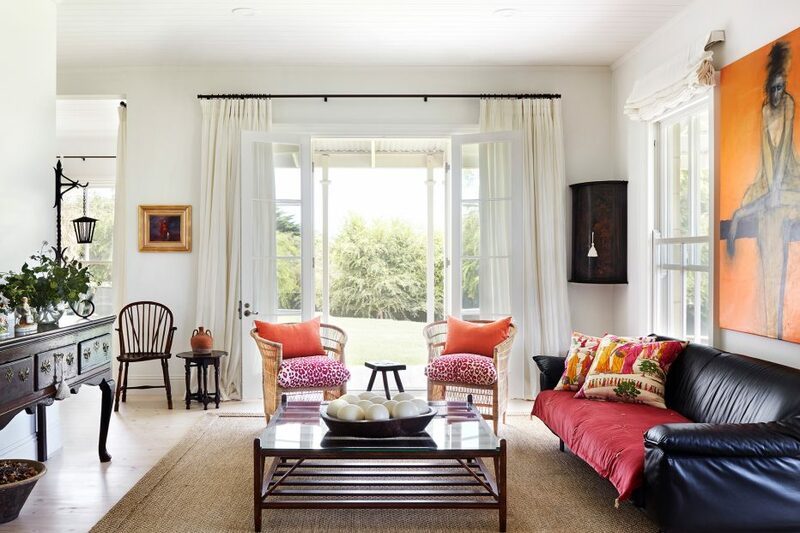 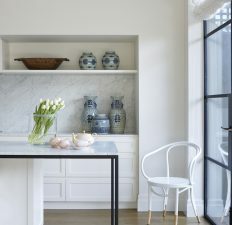 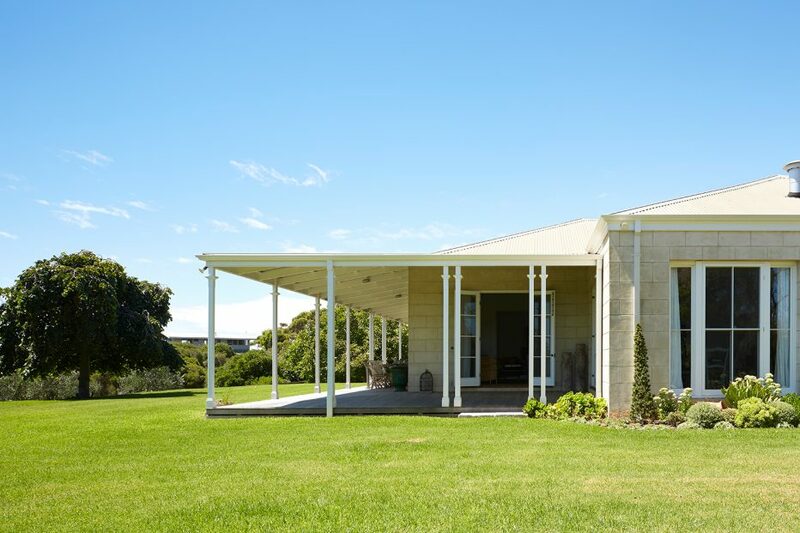 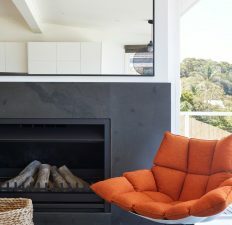 Set among sweeping lawns and lush gardens, surrounded by extensive verandas, sits a classic Portsea Limestone Residence. 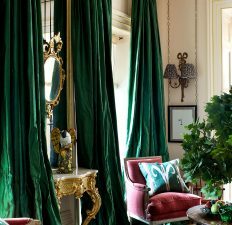 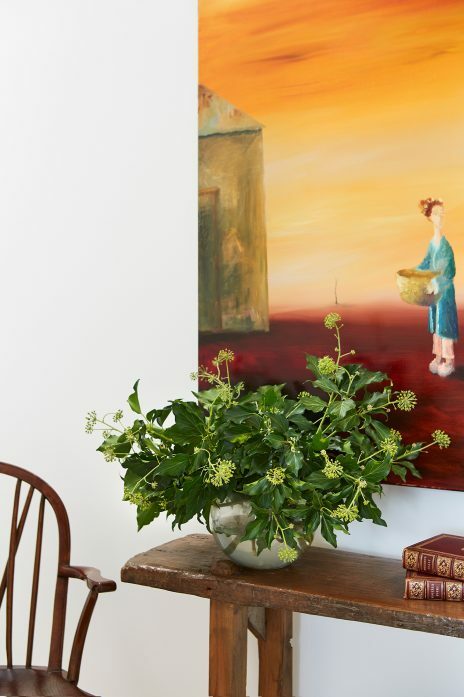 Brownlow Interior Design, having worked for many years on various projects for our client, set to creating a simple back drop to feature the wonderful collection of art and antique furniture, amassed over many years. 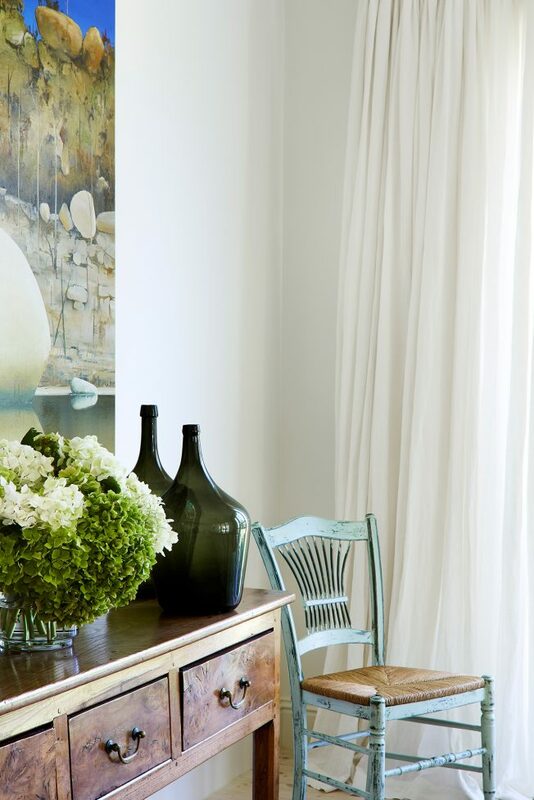 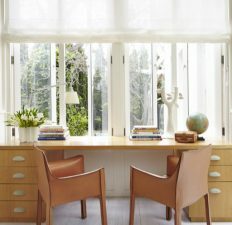 Dreamy ivory linen curtains and blinds give a sense of luxury, evoking a feeling of the Italian Riviera. 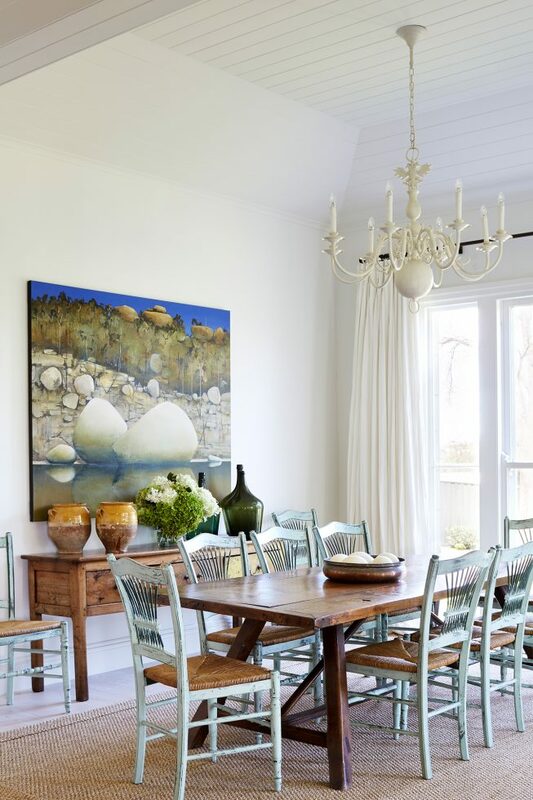 We decided on a lime wash for the pine timber floors, light and airy, with sisal area rugs work to separate zones for dining and sitting areas, whilst adding a natural textural element to each space. 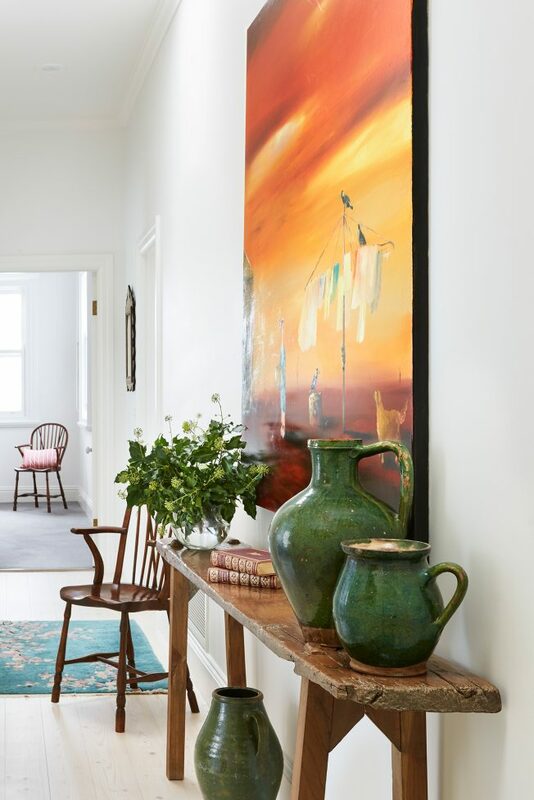 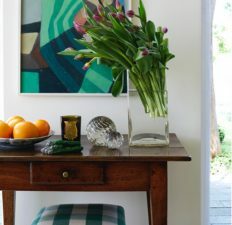 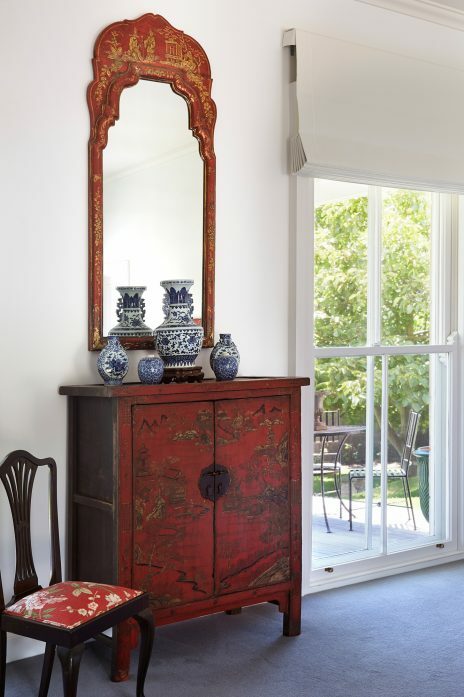 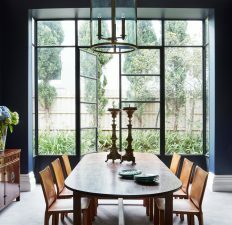 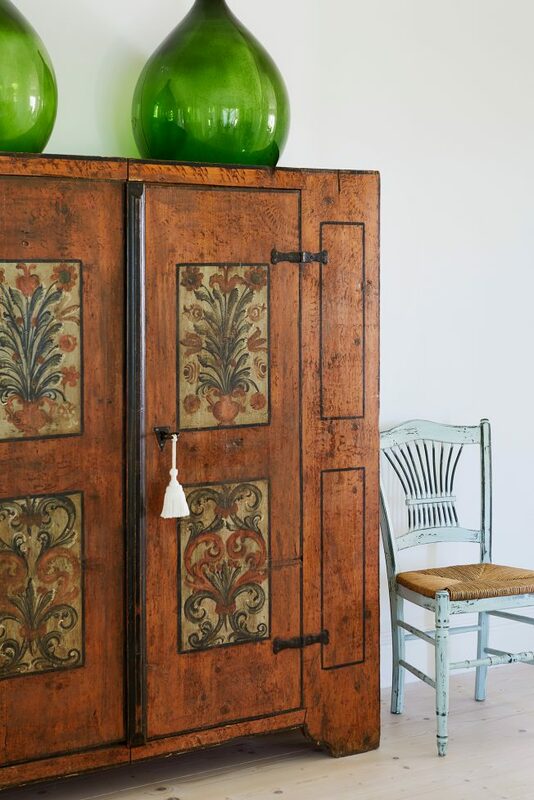 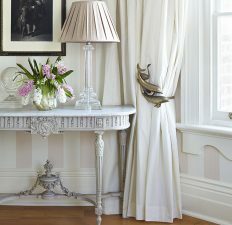 Georgian and Oriental Antique furniture combined with Grecian Pots and a vast collection of decorative accessories and Contemporary artworks create an interesting interior, a feast for the eye at every turn. 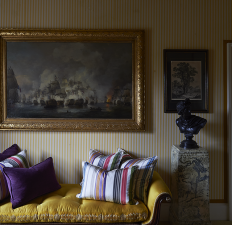 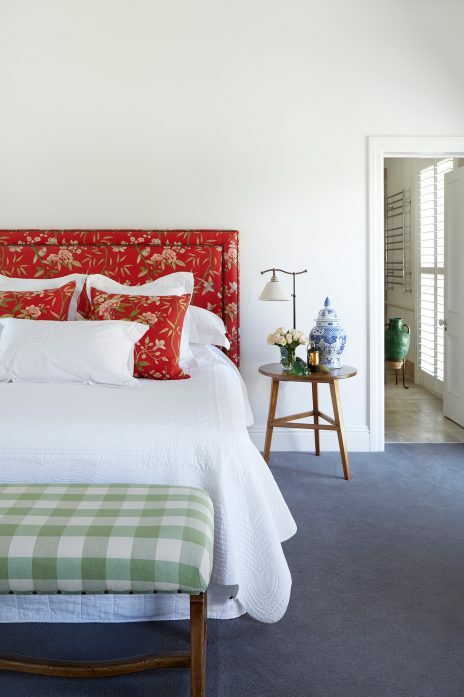 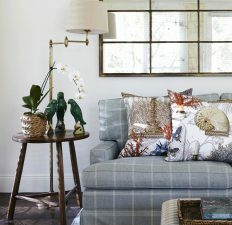 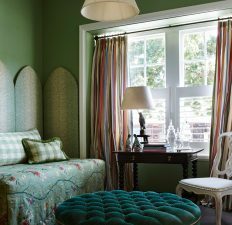 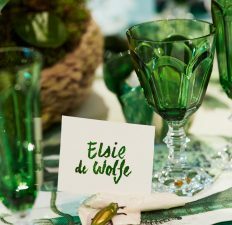 Fabrics chosen for their vibrant colour combinations and classic style, give a sense of whimsical fun when coordinated with the very important Antique pieces. 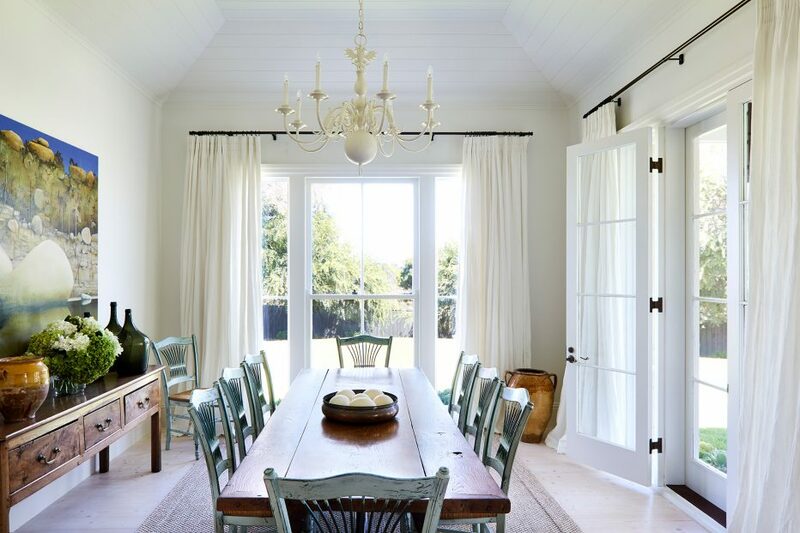 The interior spaces flow from room to room, allowing easy entertaining for all seasons. 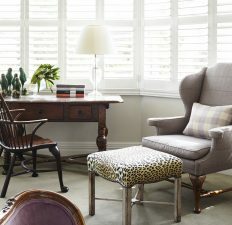 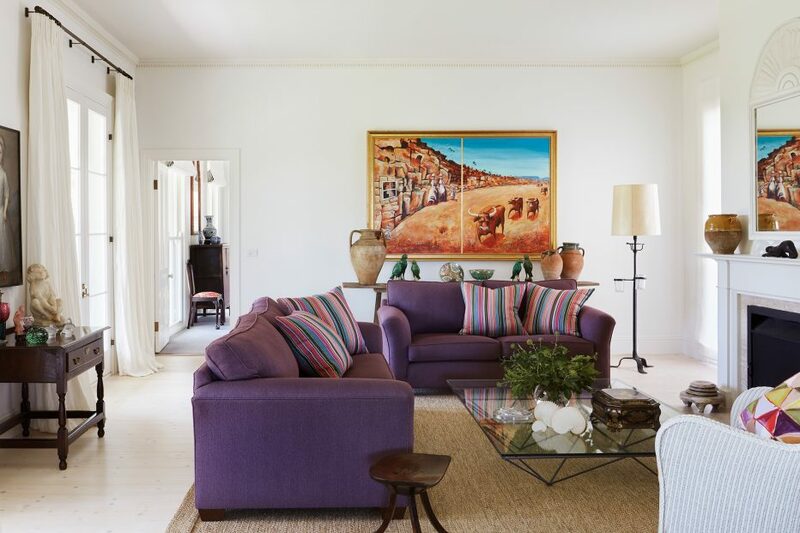 Fortunately, once again, we have been given an opportunity to assist our client create a sophisticated and comfortable house which successfully combines their collections spanning many periods and styles.